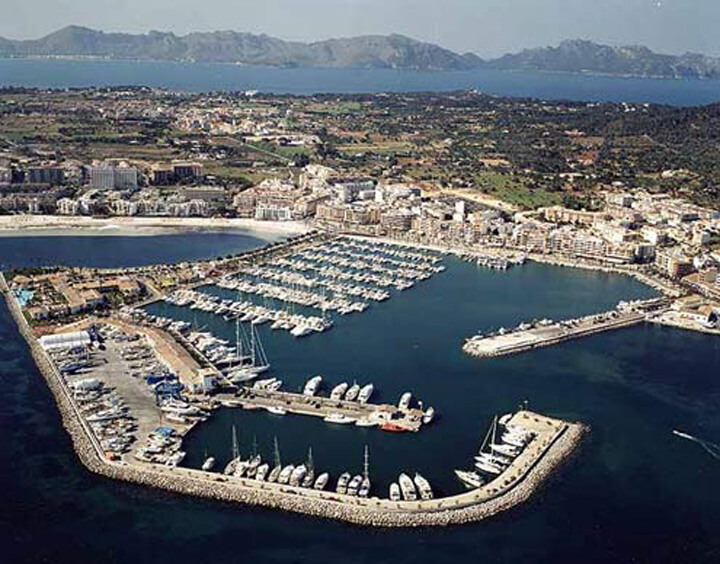 The port of Alcudia retains a large fishing activity, is situated on the north coast of the island of Mallorca in the Bay of Alcudia. 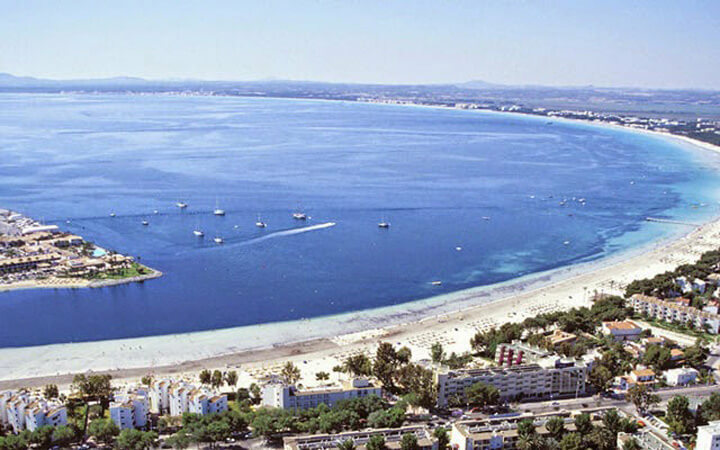 Stretching along the bay is the largest beach in Baleares with 7 km of fine white sand. The port has two very distinct areas: the commercial dock and small vessels, which is formed by the fishing harbor and a marina.